In the upcoming issue of All Film magazine’s All Hobbit edition, actors Martin Freeman and Richard Armitage talk about the latest development in their characters’ Bilbo Baggins and Thorin Oakenshield’s relationshipin The Hobbit: The Battle Of The Five Armies. Both actors, along with Sir Ian McKellen (who plays Gandalf), Luke Evans (Bard) and Orlando Bloom (Legolas), talked further to All Film in London about their work in The Hobbit: The Battle Of The Five Armies. Among others, Freeman also shared his thoughts on his latest work on theater (playing Richard III) and his emotional last day on set. Meanwhile, Armitage shared his reason for joining social media (find him on Twitter) and his approach to Thorin, a character he strongly disagrees with. Listen to the sound bites. 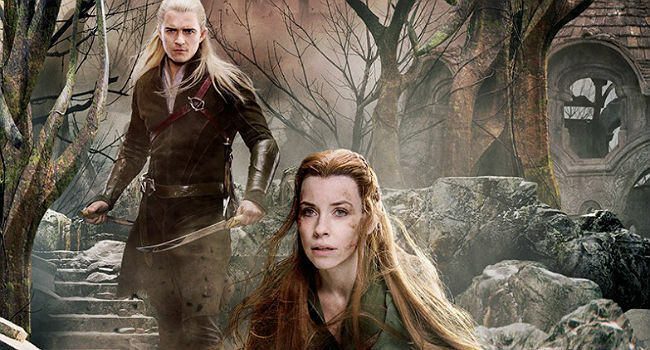 All Film‘s All Hobbit edition will be on newsstands this week. For more info on this edition, click here.